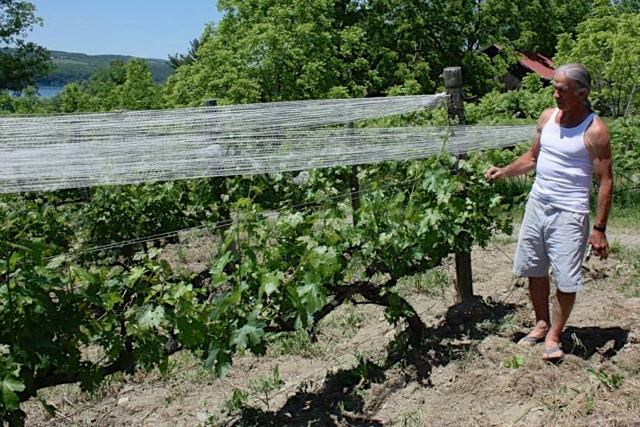 This is a hands on invigorating & educational look at what goes into caring for and growing world class grapes. 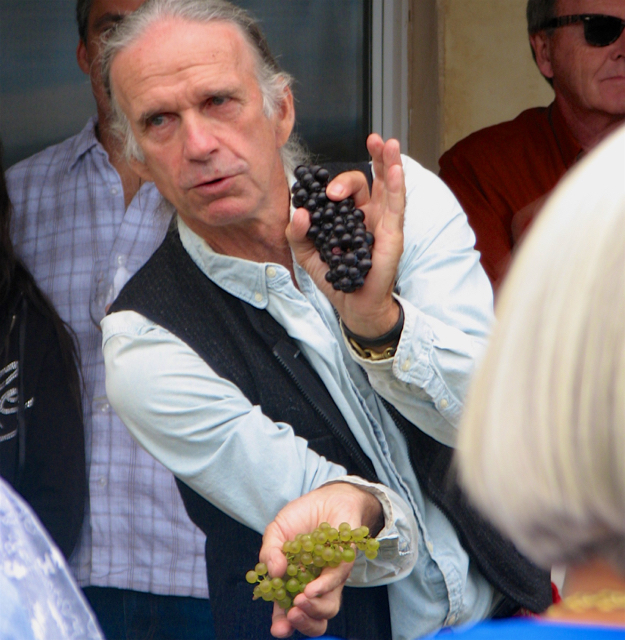 Spend time in the vineyard with Phil Davis learning first hand what's involved in the amazing effort behind cultivating vineyards and producing award winning fruit! This is a five class series. Class fee $40 for members and $45 for non-members. Each class is 2 hours long and begins at 10am, ending with a private tasting at The Cellar. This second class, Tying, is on advanced sale now for members and is scheduled for Saturday, April 20th. Please arrive 10 - 15 minutes early to ensure a prompt start time. 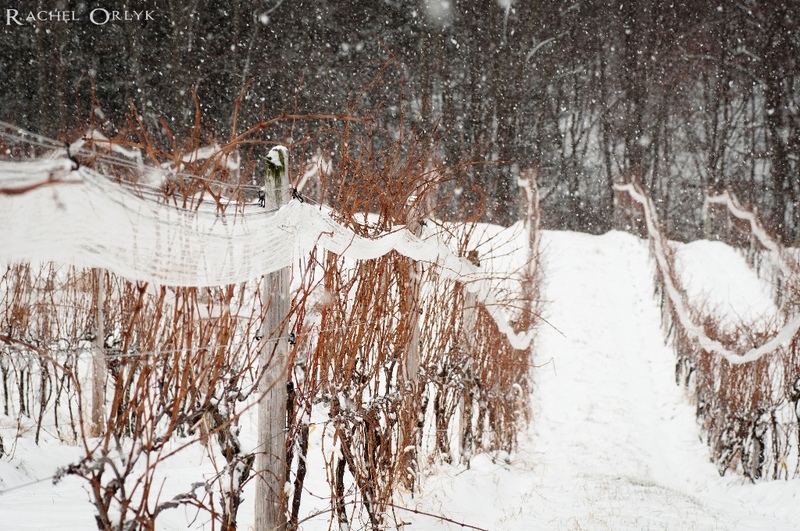 Pruning – A look at dormant plant structure and identification & creating your crop for the coming year... and drinking. 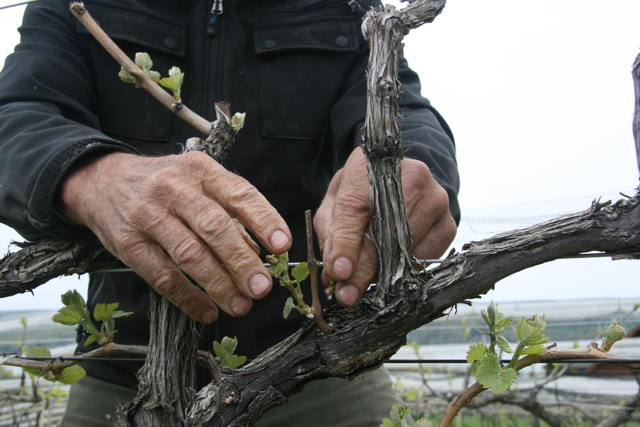 Tying - Affixing the the pruning selections to the trellis to prepare for growth... and drinking. 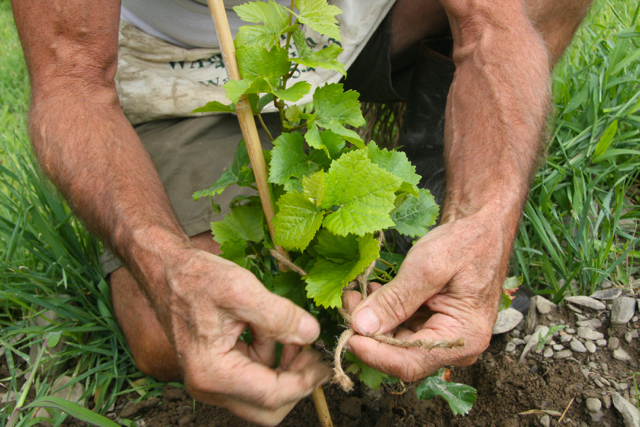 Shoot thinning – Selecting primary shoots to grow premium fruit for the coming crop and achieving proper crop levels...and drinking. Shoot Positioning – The creation of optimum sunlight exposure and the final fine tuning of crop levels, leaf pull to achieve optimal sunlight exposure and air movement...and drinking. 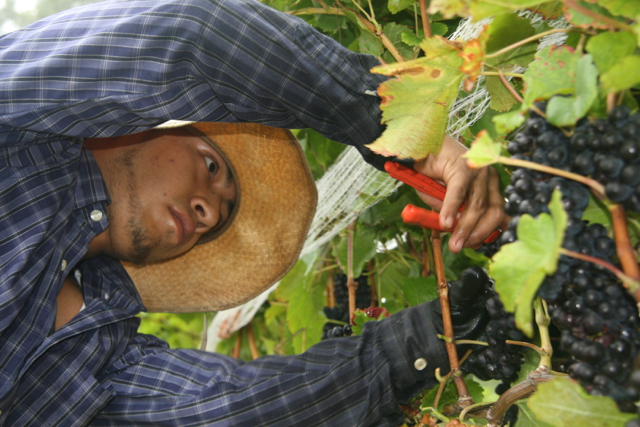 Harvest –Techniques & processing of fruit...and drinking.